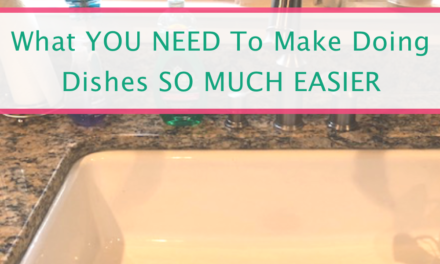 Having problems keeping your bathroom drawers clean and organized? It seems like every day I can’t find a SINGLE hair tie or bobby pin. Or the match to the earrings I wanted to wear. And don’t get me started on the nail clippers—these are a lost cause in our house. 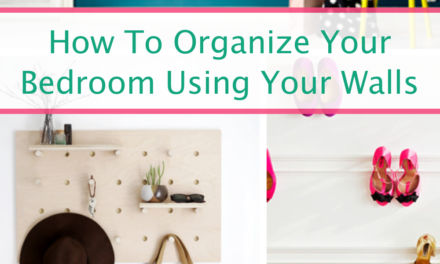 Bathroom clutter builds up quickly, and without having a proper place to put all the little knick-knacks we end up with messy drawers and all our essential get-ready-for-the-day items scattered around the house. I’ll be honest, there are a few reasons why I rarely wear makeup, but number one is that it’s usually because I can’t find that one brush or powder. So I just give up. 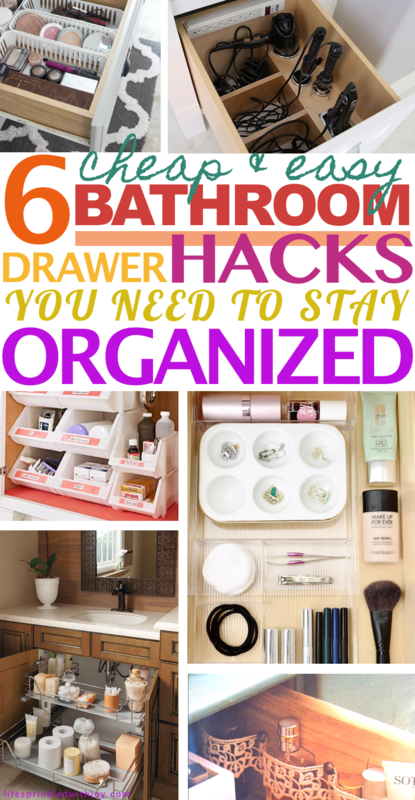 Yep, we need solutions for organizing these bathroom drawers and keeping the clutter at bay. But how do we do get there? 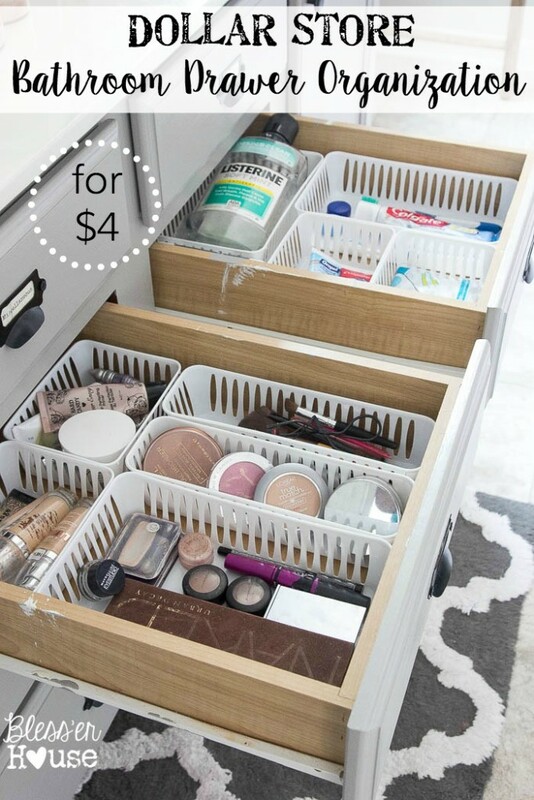 And use cheap containers or drawer organizers. Bless’er House used cheap containers like these as her organization solution. I like this idea because if you need just the eye shadows or just the foundations and powders, you just grab it and put the tray back when you are all done. Easy. Remember those earrings I was complaining about? Here are my favorite tips for those! 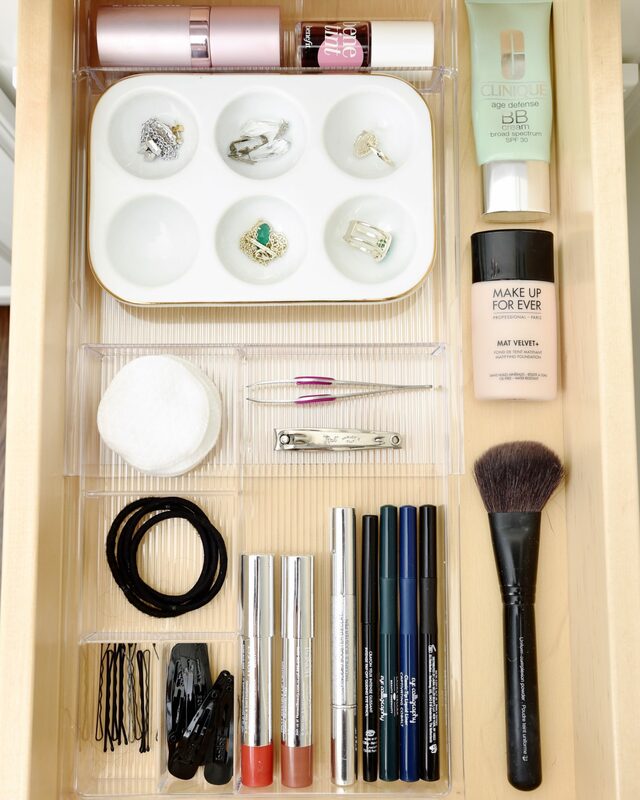 I love this idea of a catch-all tray—just use a paint palette! I love the idea of this round one to hold all my earrings. And those bobby pins? LifeHacker just made my day with this tip. 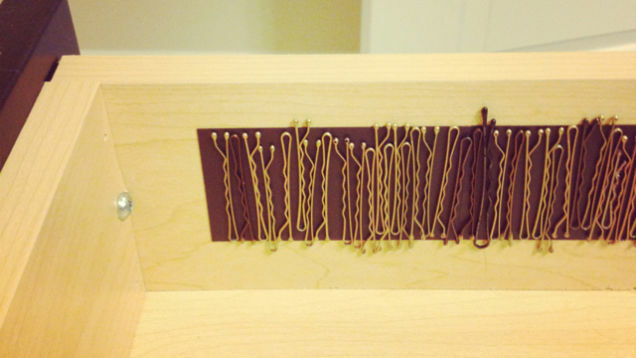 EVEN I can install a magnetic strip like this to hold bobby pins and safety pins (another one of those items I’m always searching for!). 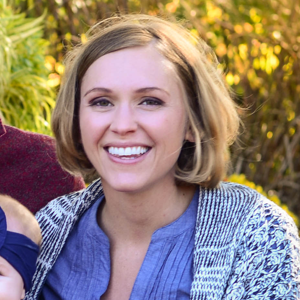 Yep, that’s lace—but isn’t this brilliant? I’d probably use a sturdy ribbon myself. This is great for all those random lotions and shampoos you snag from hotels. How many of us girls have hair dryers, straighteners, curling irons, and curling rods currently covering our bathroom counters? Just me? Sometimes I just get stressed looking at all this mess and wish I could stuff these contraptions away in a drawer—which I do. Of course, this doesn’t solve my problem. Now I’m stuck with tangled cords and handles and it get angrier and angrier with each knot I’m left to decipher. 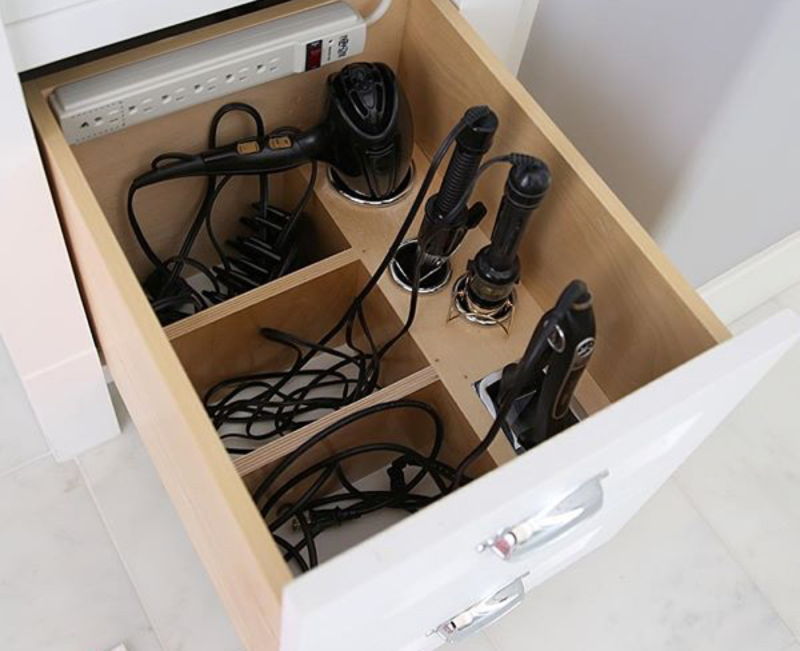 Enter the ultimate solution: bins to separate each appliance WITHIN the bathroom drawer! And you don’t need custom cabinets to implement this storage solution, just some stainless steel bins like these and a piece of wood. Measure the wood to fit inside your drawer and cut holes for the bins to fit through (okay, you might need the guys at Home Depot to help with this one if you or your partner aren’t so handy). Grab a power cord and you’re done! 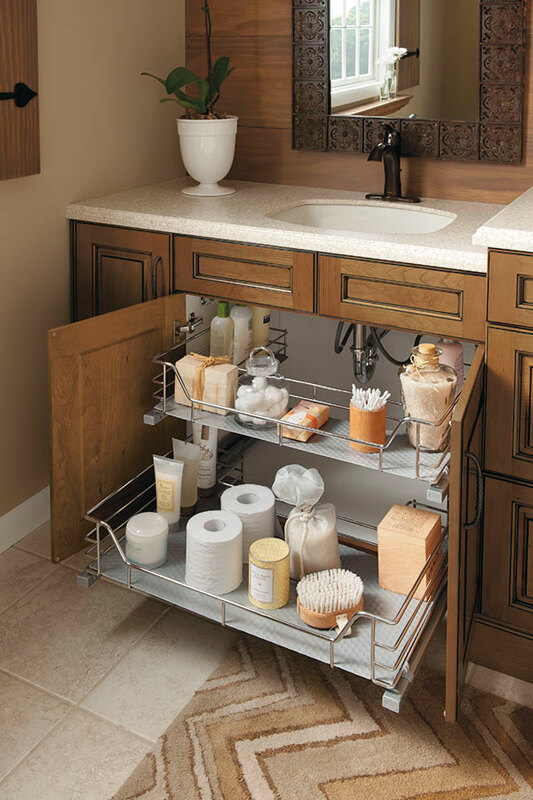 Under-the-sink cabinets can be tough for storage, especially if you have a smaller bathroom vanity. What do you do about that pipe? 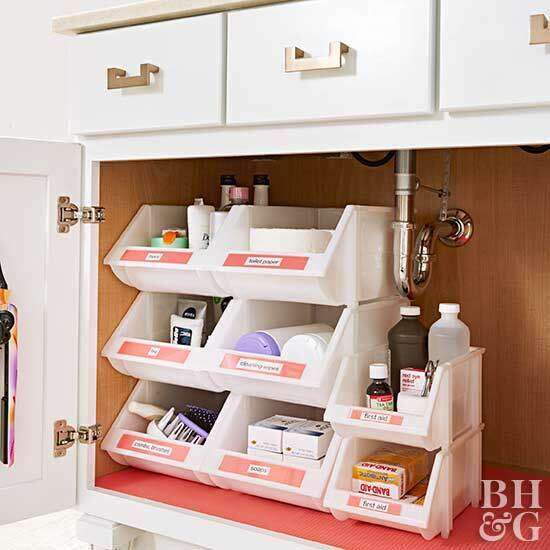 I love Better Homes & Gardens use of stackable bins to to work around the obstructive pipe issue. 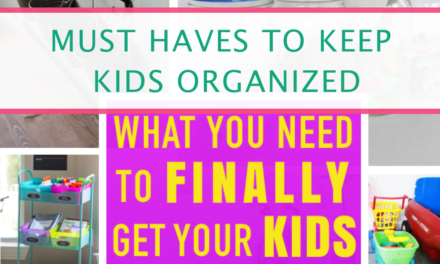 Instant organization and space safer! 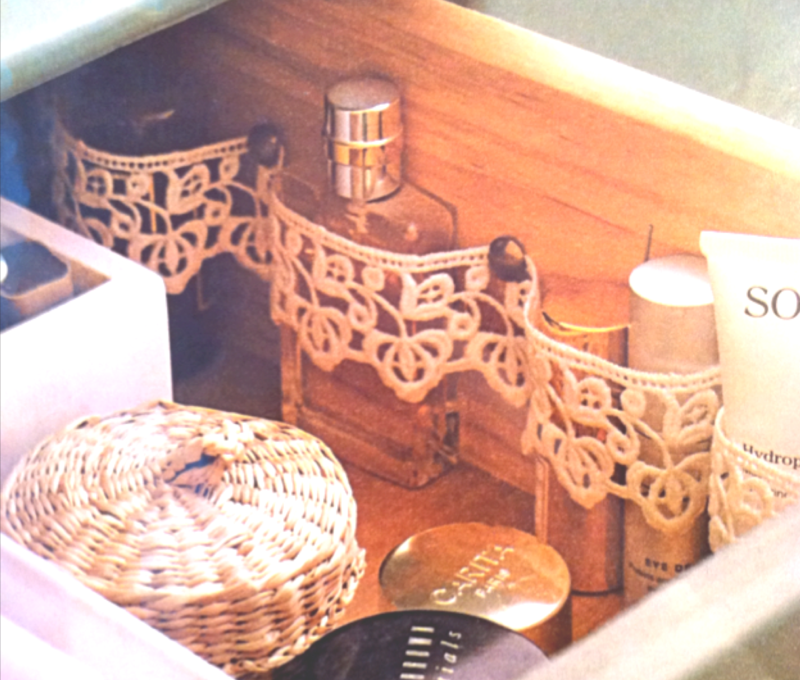 Of course, you could choose to make much nicer-looking under-the-sink (but who cares really, it’s UNDER the sink!) 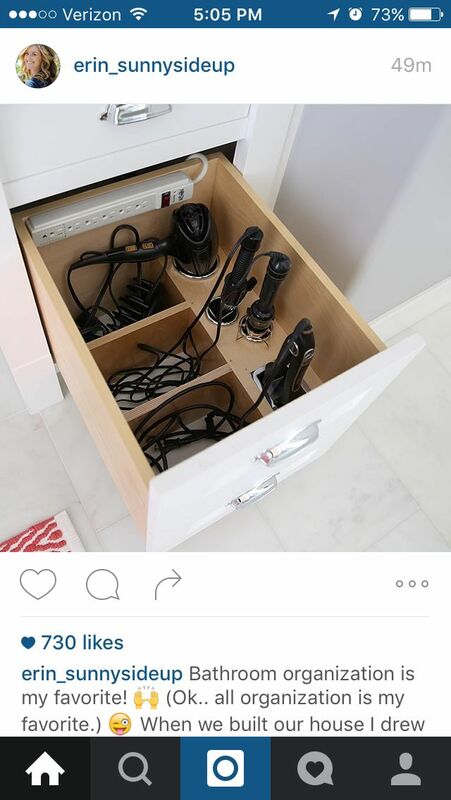 custom drawers via Kitchen Craft. Here’s a do-it-yourself option. Here’s a tip—keep items you DON’T use on a regular basis down here. 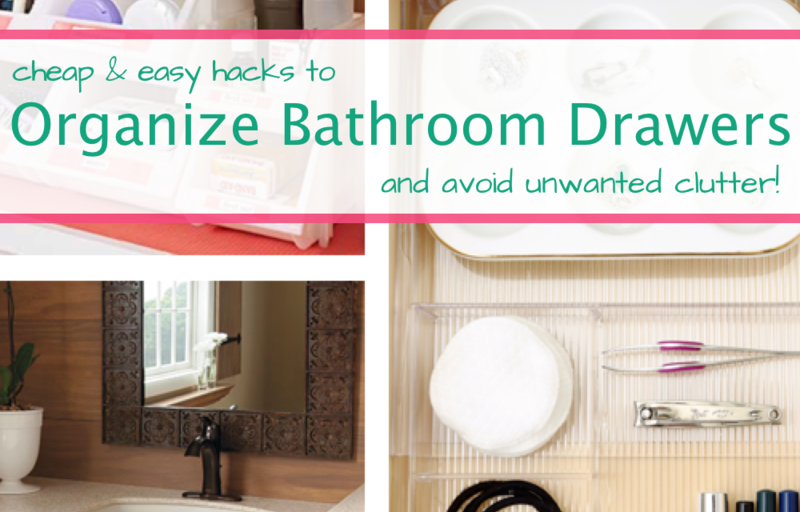 Your bathroom will stay clean and clutter-free longer. 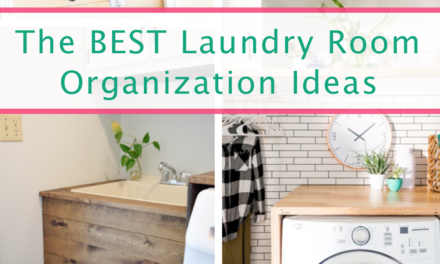 Did this list inspire you to go to a revamp on your bathroom drawers? 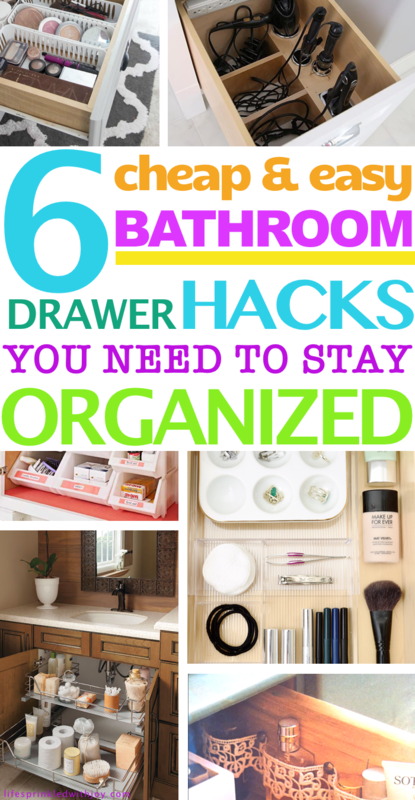 If so comment below and share your favorite bathroom organization hacks!